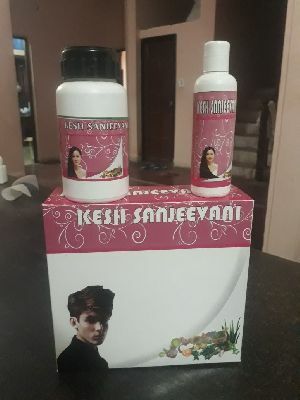 M/s Everlove Cosmetic & Beauty Care.. 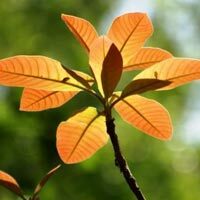 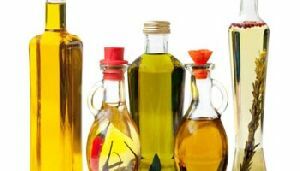 Storage : Away from Flame and Sunlight. 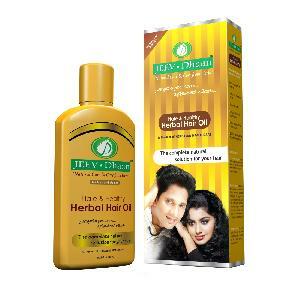 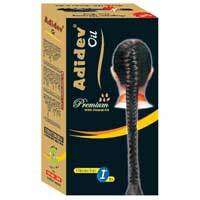 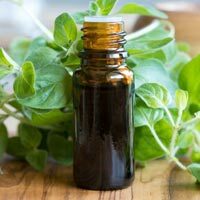 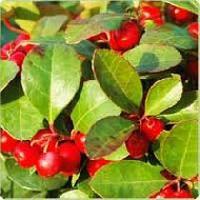 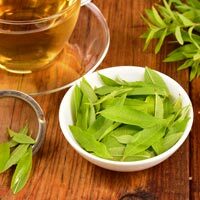 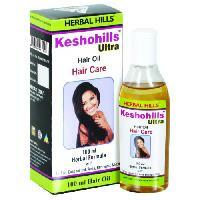 Jeev-dhaan ayurvedic hair care oil is a combination of 22 herbs. 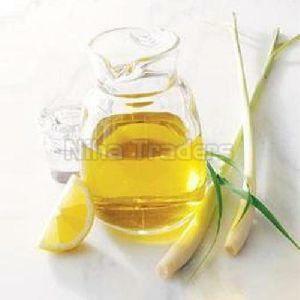 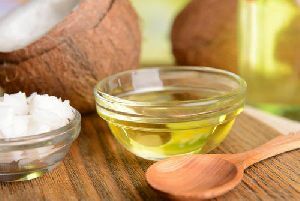 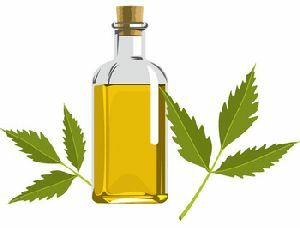 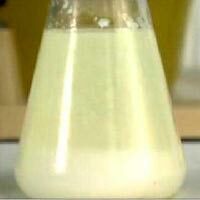 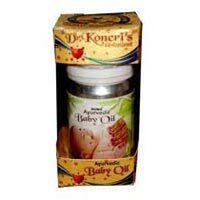 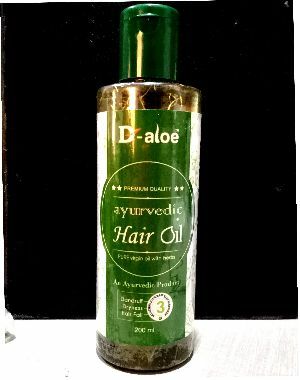 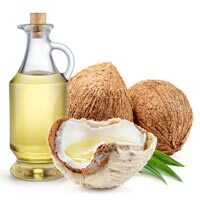 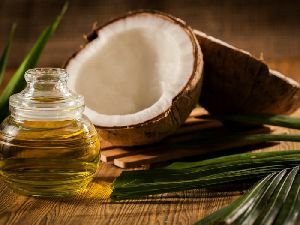 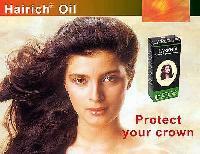 This oil accelerate hair growth faster than any other product. 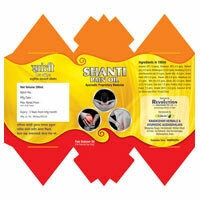 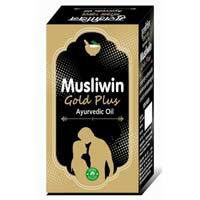 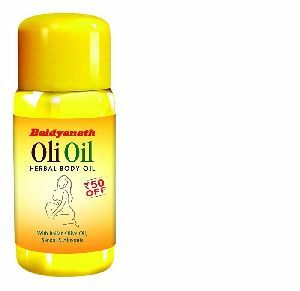 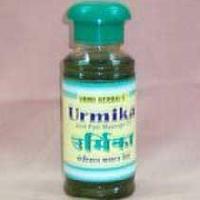 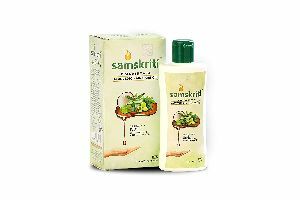 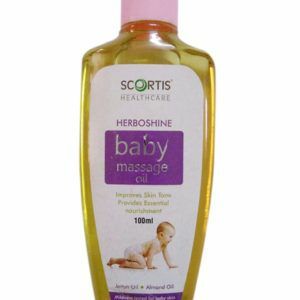 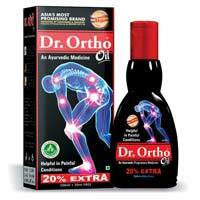 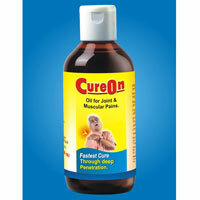 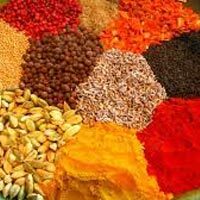 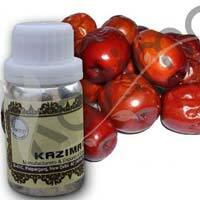 Features : Natural, Pure Ayurvedic formulation,No Side effect,No stain on cloths etc. 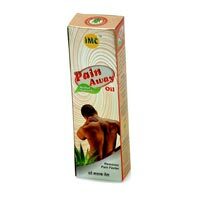 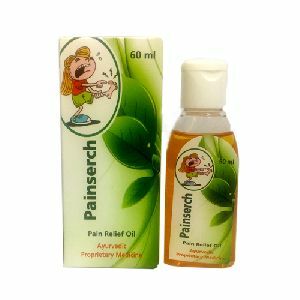 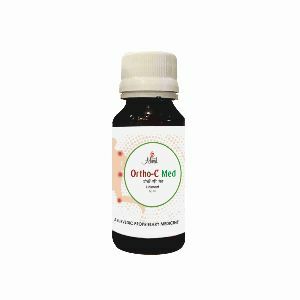 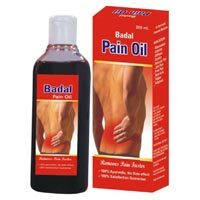 Product name : painserch oil composition : ayurvedic painkiller oil pack size : 60ml packaging type : bottle therapeutic category : pain relief oil. 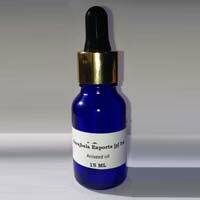 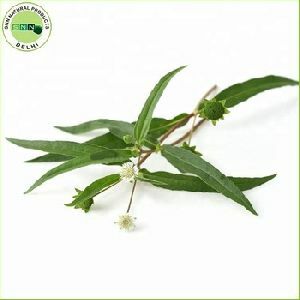 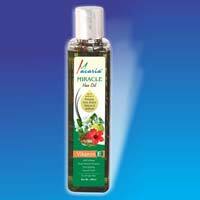 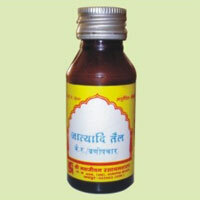 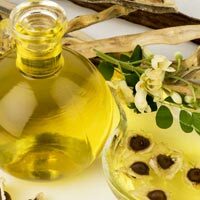 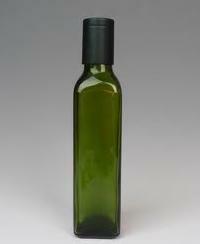 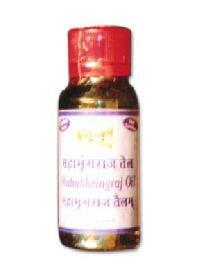 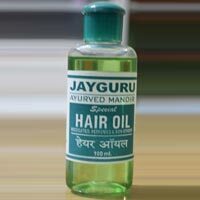 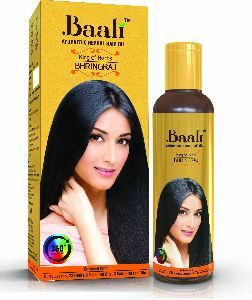 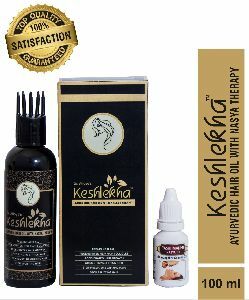 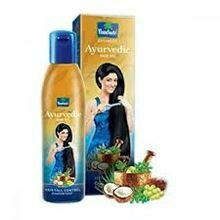 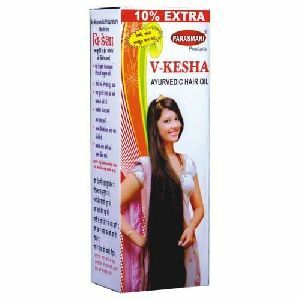 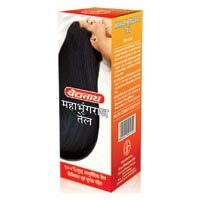 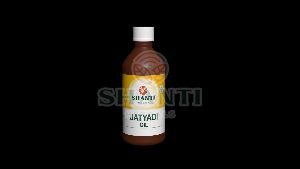 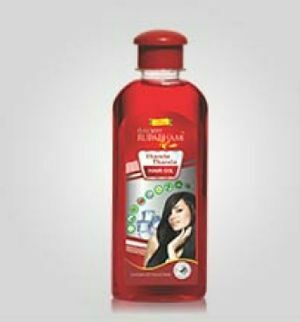 We offer mahabringraj tel ayurvedic hair oil for dark black hair, protect the hair from fall, remove dandruff.